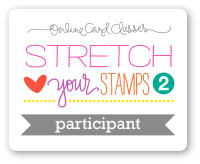 Crafting with Amy: Fantabulous Cricut Challenge Blog Challenge #185: Anything Goes! 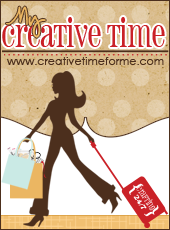 BLOG CRAWL! 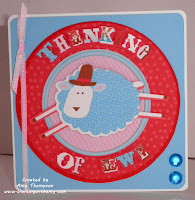 What a wonderful card-I love the "ewe"! Lovely colors too. What a fun and cute card, that's a great image, and good idea using the Imagine! Super cute card! LOVE the sentiment, and that sheep is so fun!!! Great job!!! Very cute card! I'm a new follower. What a really cute card. Getting this card would really bright up somebody's day. This reminds me that I need to use my Imagine more! Like the whimsy sentiment card. Such a sweet card! Thanks for sharing!